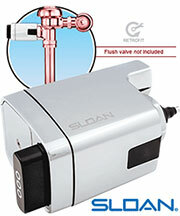 Freshens your urinal with a pleasant fragrance for 30 days while trapping debris from entering the drain. Unique shape and design traps more debris from entering the urinal drain. 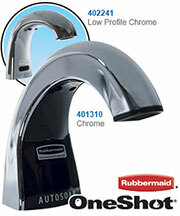 Saves you time and money by helping prevent costly drain repairs and service. 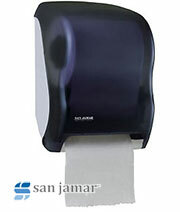 The Deodorant Screen is flexible and fits most urinals. Made of 100% vinyl. 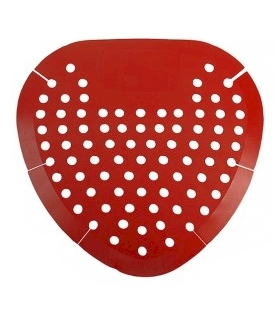 This patented urinal screen releases more than twice the active ingredients as look-alike screens over 30 days to keep the urinal and restroom smelling fresh. 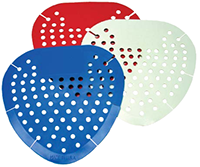 Inexpensive drain protection for your urinal. Pliable screens trap debris for extra-drain protection while leaving a fresh-scent.